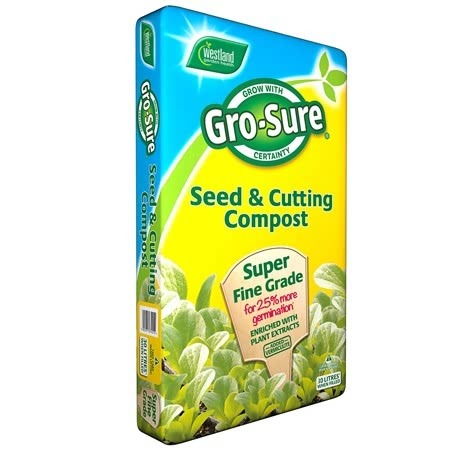 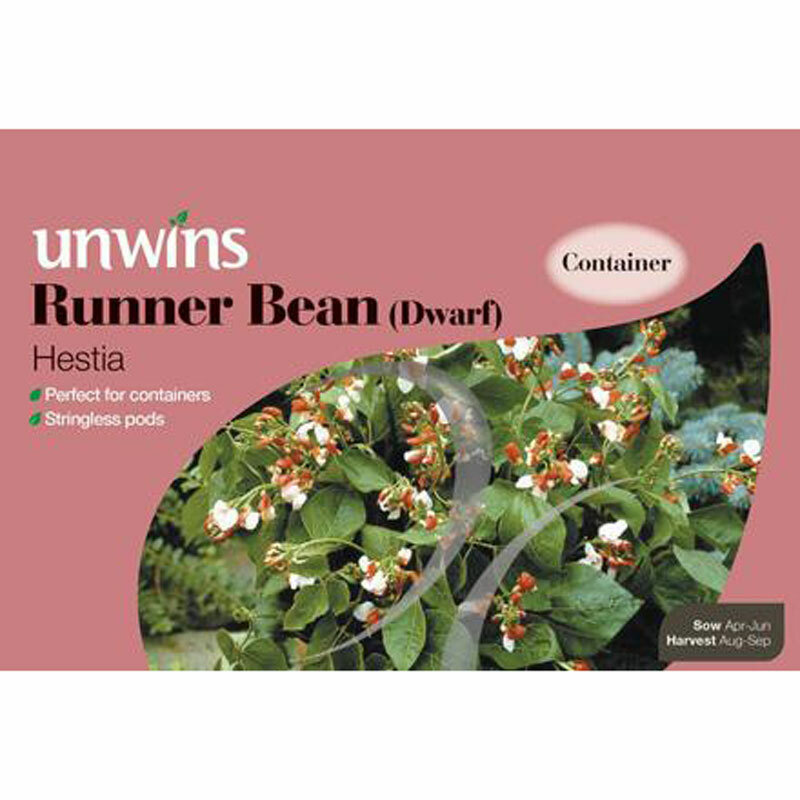 Pack of approx 45 seeds for sowing: April/May - June. 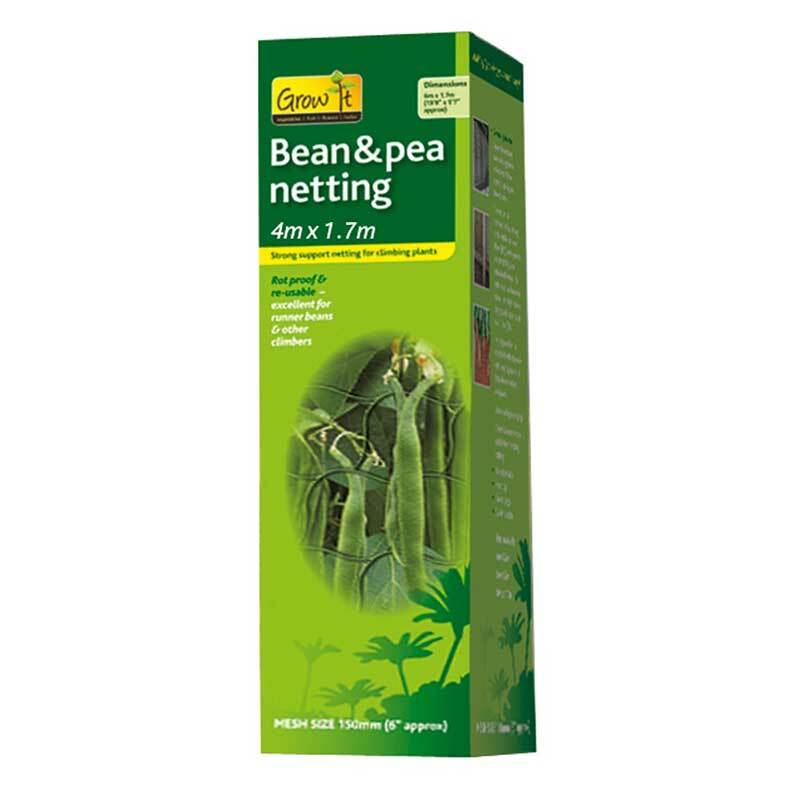 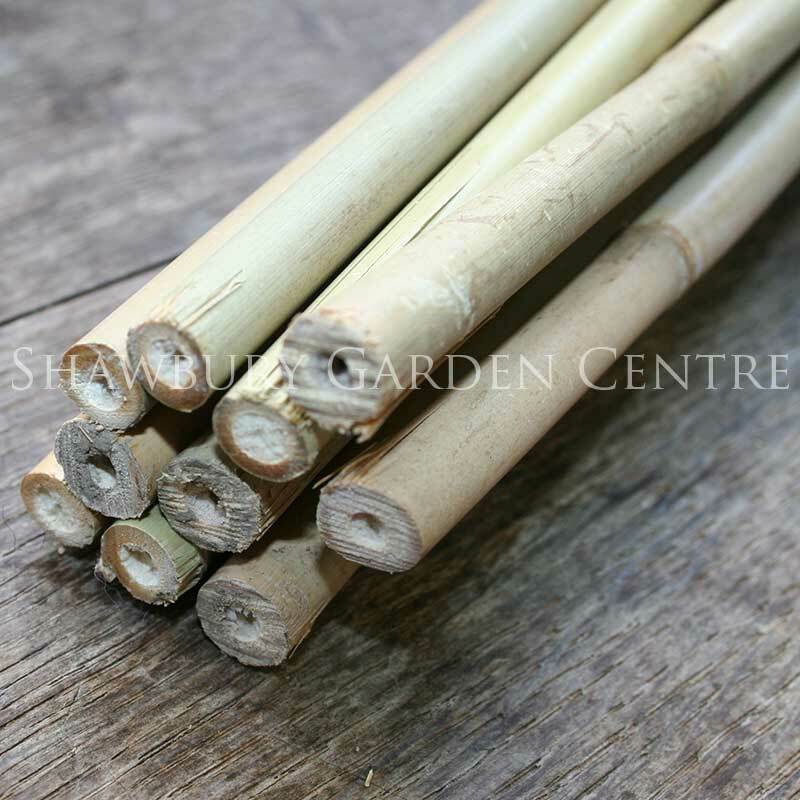 This popular variety produces a fine crop of very long beans - often more than 30cm (12in) long. 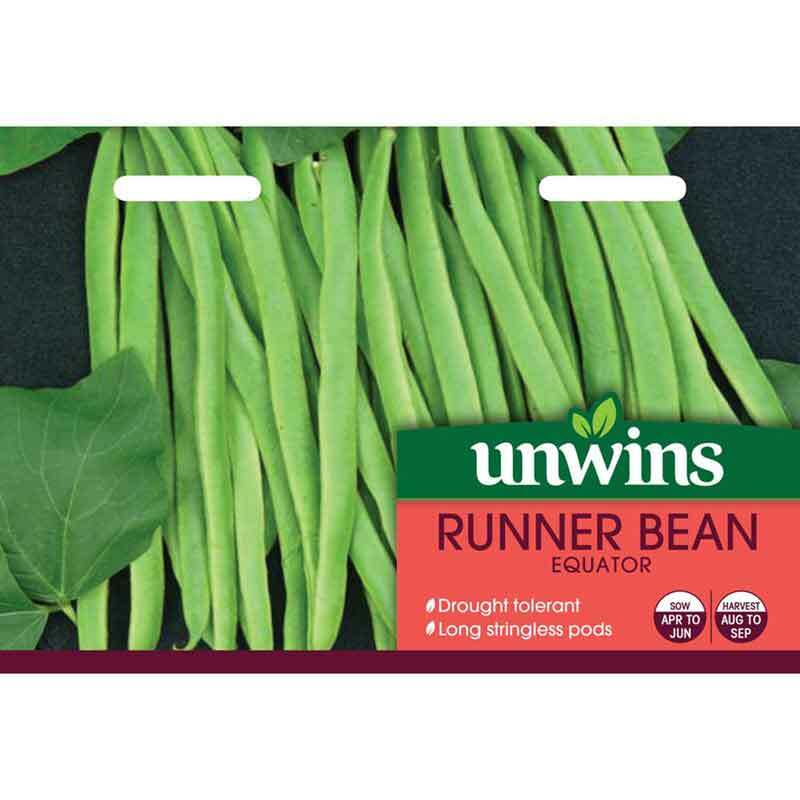 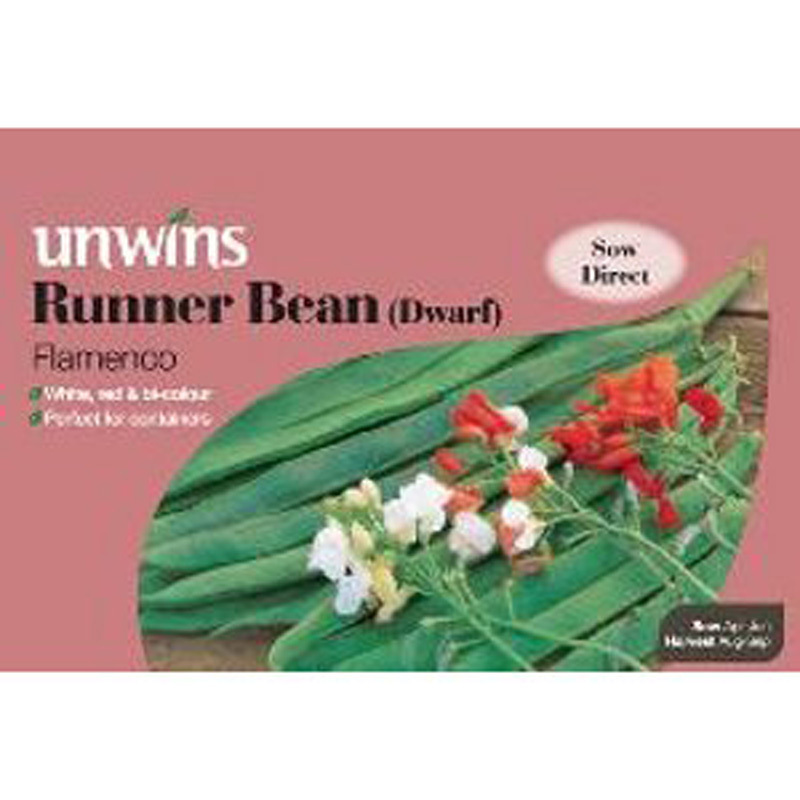 The flavour is excellent and the pods remain in good condition on the plants longer than many other runners - ideal if holiday plans clash with the bean harvest! 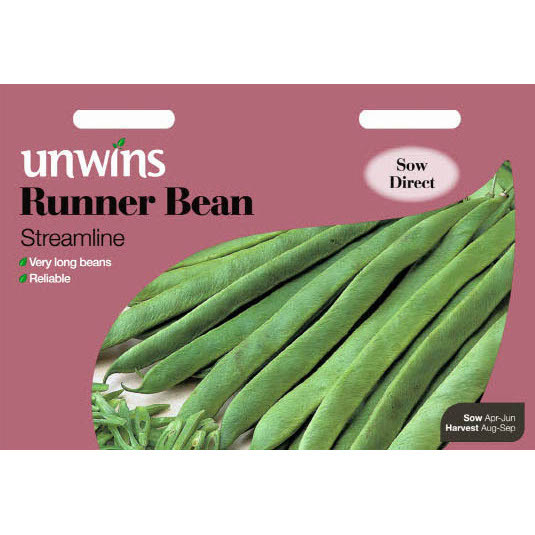 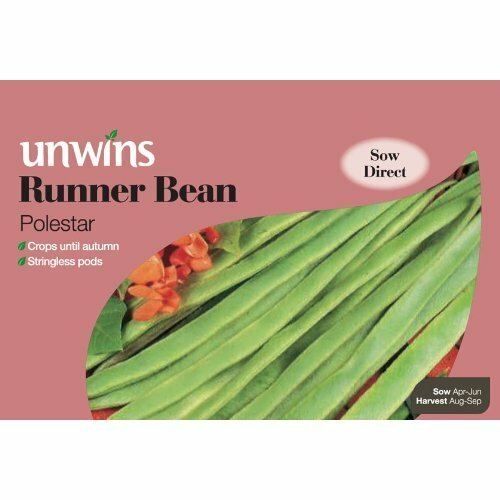 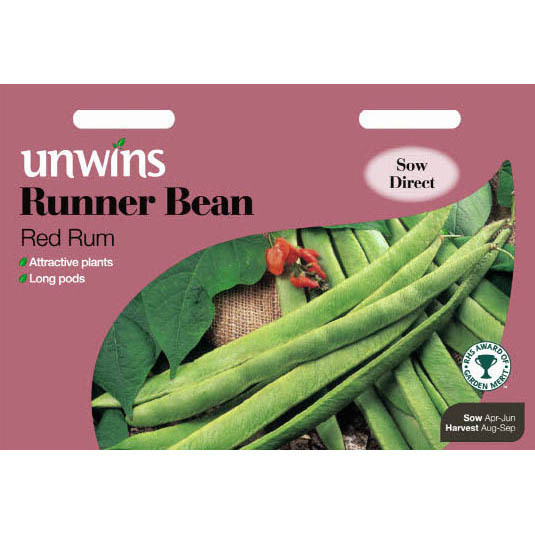 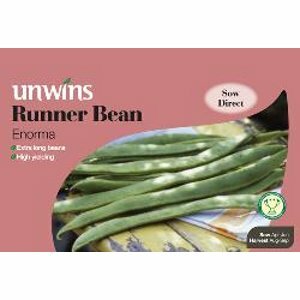 If you would like further information about Unwins 'Streamline' Runner Bean Seeds, please contact our garden centre at Shawbury just outside Shrewsbury in Shropshire, by calling 01939 251315 or emailing.